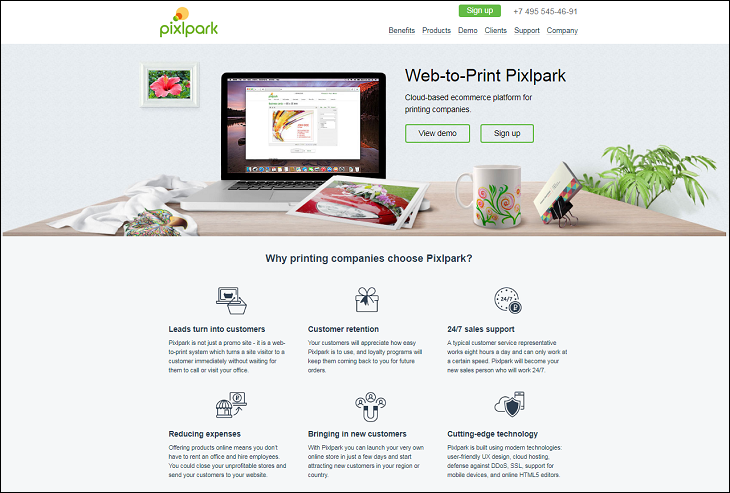 We have made the CS-Cart integration with the web-to-print service PixlPark. How it will look like on your CS-Cart store? Here we post some screenshots taken on our portfolio project PuzzlesPrint. As you see, the website visitor can add their own image on the online store and order the customized product. 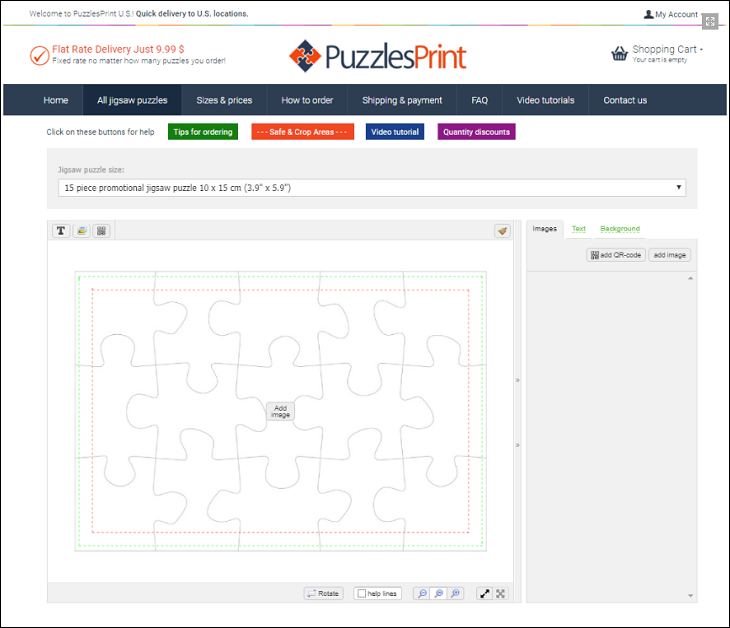 Some basic features for editing the image on the customized product is included in the pixlpark functionality. After the client completes the photo editing in the frame, the result will be added to cart and the cart page opens. The information about this order will be passed to PixlPark as the order is placed. 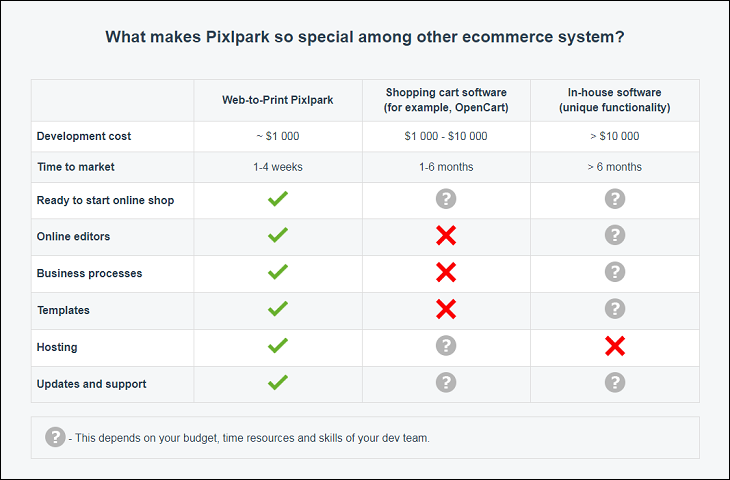 And, of course, everybody is interested in PixlPark pricing policy. We have found the prices on subscription for their service. This screenshot is taken on April 2019. It is compatible with CS-Cart 4 versions! 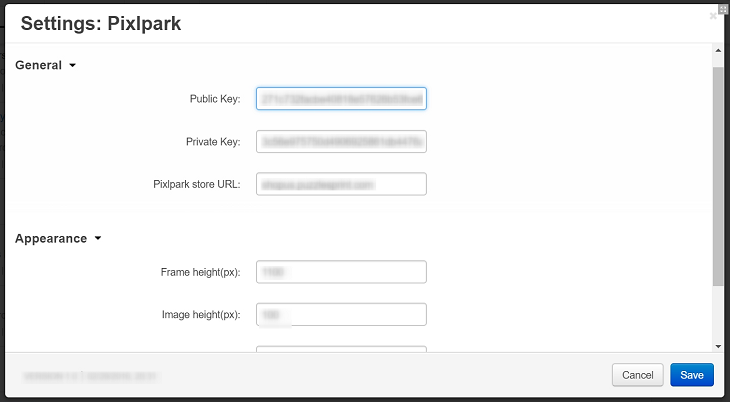 Click to a button "Get a quote" to contact the developer and buy this Pixlpark integration. Also, pay attention to our HTML5 Product Designer module - the software for online design of t-shirts, smartphone cases, mugs, stickers, and other promotional products.